Panasonic UB-5815 Black and White Copyboard is the solution to improv your business meetings. Features include an extra-wide writing surface (5'4"), an integrated Panasonic plain paper printer, PC and external printer connectivity and one-touch design for easy operation. Just like the UB-5315, the Panasonic UB-5815 operates with a 2-panel system, allowing users to toggle between two separate whiteboard surfaces. Includes wall mount kit (mobile stand optional).The Panasonic UB-5815 creates a more dynamic presentation environment by allowing participants to focus on presentation contents, and not just taking notes. The board-attached Panasonic printer facilitates the quick dissemination of presentation output. Panasonic's standard PC-connectivity makes it easy to keep electronic records of presentation material. Presentation files can be stored electronically or sent to an external printer for duplication. 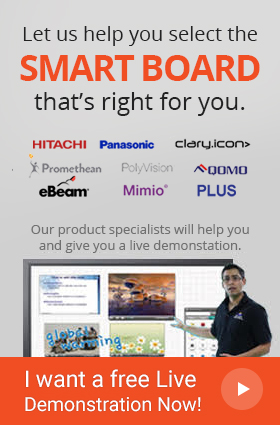 The Panasonic UB-5815's 2-panel presentation system allows users to operate two whiteboard panels at once. This feature doubles the available whiteboard space without any additional costs associated with physical space.